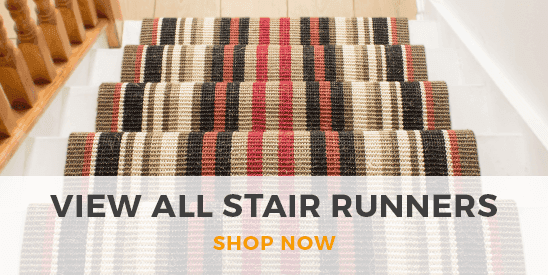 Create understated, minimalist spaces with our collection of plain hall runners. Perfect for adding a touch of calm to busy rooms, creating statement block color accents or simply as an easy way to match existing furniture, a plain runner is a great solution for interior decor dilemmas. 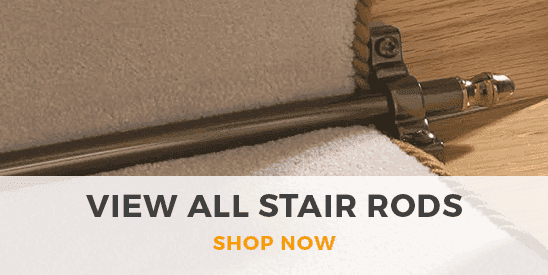 Choose from a range of stunning colors and textures and get your new plain hall runner cut to the perfect length to fit your hallway.